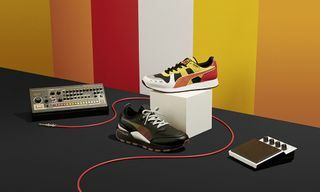 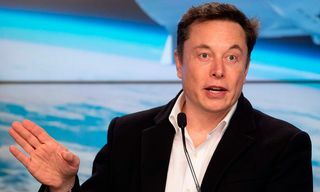 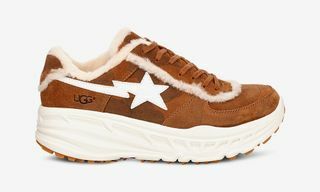 When tennis legend Guillermo Vilas went on a title-winning spree in the late 1970s, he helped create a line of tennis sneakers with PUMA that matched his winning style, one of which became known as the California sneaker. 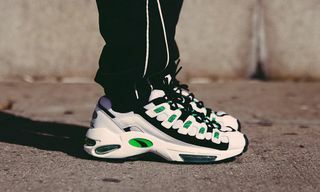 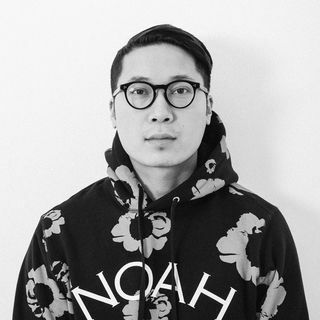 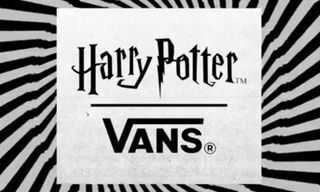 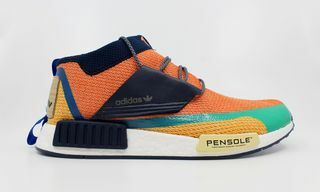 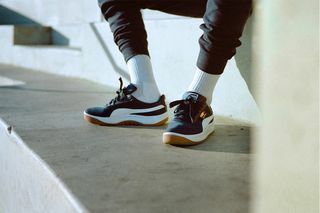 First introduced in 1982, the California quickly ascended the ranks of iconic sneaker silhouettes because of its wearability and distinct chunky soles. 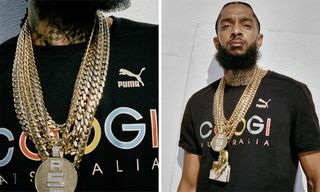 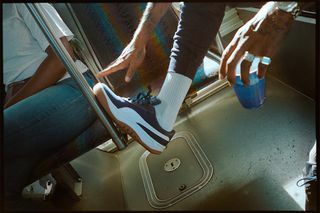 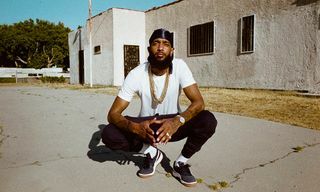 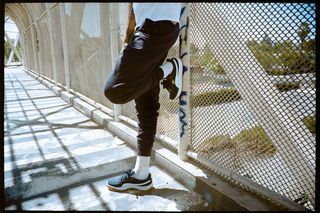 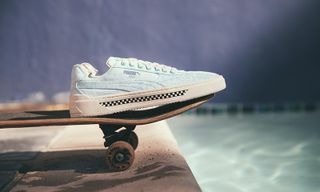 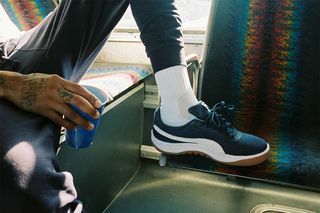 Now, the PUMA California is making its graceful return to the streets with the help of brand ambassador Nipsey Hussle who shows just how easy it is to rock the classic silhouette off the court. 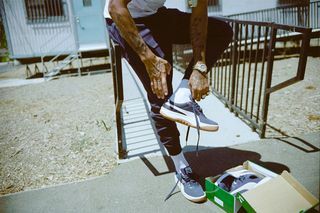 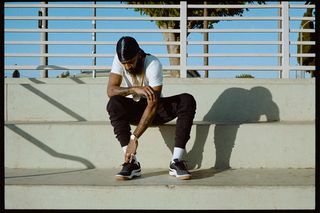 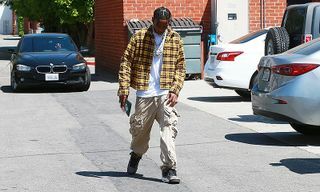 Take a look at the new California above, as seen on Nipsey Hussle, and cop a pair now from PUMA.com.